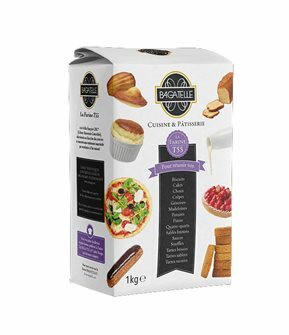 Tom Press has selected a range of flours ideal for your cakes and pastries, bread and other home-cooked recipes. 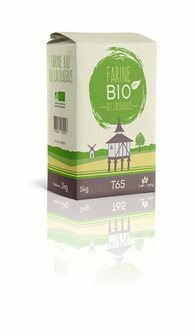 Made with CRC® (Controlled Resources and Crops) certified wheat, our flours are stoneground and milled to produce a range of different varieties according to the extraction rate. 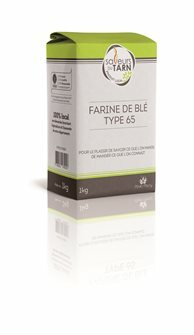 Common wheat flour type 65, from wheat grown in sustainable agriculture in the Tarn. 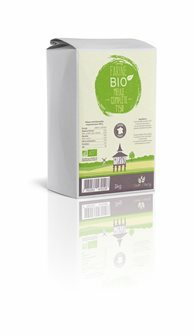 Type 55 wheat flour for cooking and baking, made from wheat grown in sustainable agriculture. 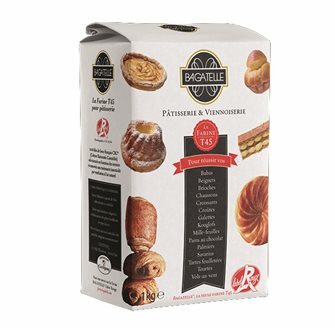 For sauces, red, pancakes, cabbages, biscuits, shortbread, madeleines ..
Flour force type 45 Label Rouge for brioches, pastries and pastries. 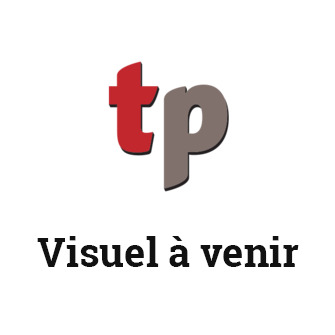 From wheat grown in sustainable agriculture in the Tarn. T65 type wheat flour for cooking and baking, from wheat grown in organic farming. 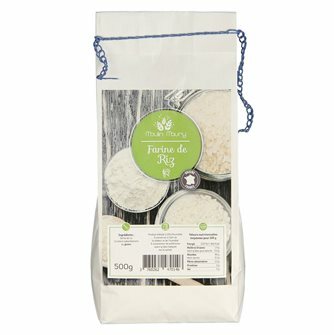 For sauces, red, pancakes, cabbages, biscuits, shortbread, madeleines ..
Homemade rice flour 500 grams without gluten. Produced in France. Homemade durum wheat flour 500 grams. Flour to make dry or fresh pasta. 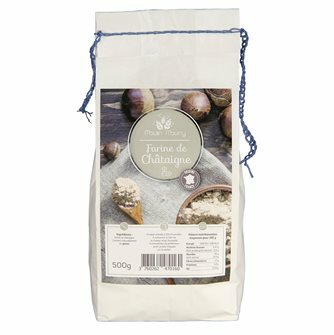 Home-made chestnut flour 500 g.